Microsoft Online Services Webinar "Thanks Microsoft, from 5thNK." You can download and run the Office programs on up to 5 computers, including Macs and PCs. You can change which 5 they are at any time. 5th and K assists you the individual/company into Microsoft's go to model for software usage/distribution. 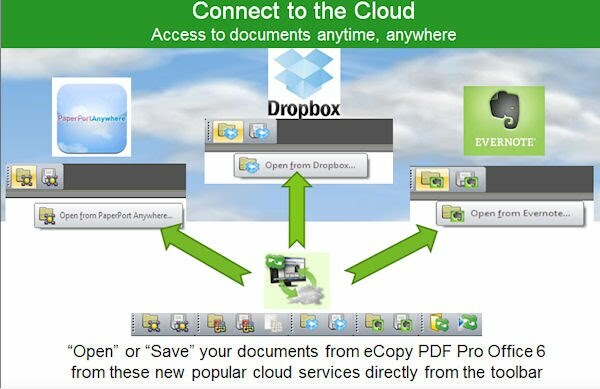 Office 365, Evernote® and Dropbox.